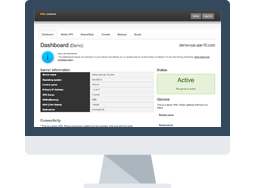 Please take a look at our VPS Server Control Panel demo. Note some features are disabled for security reasons. All VPS Servers comes with the following features. 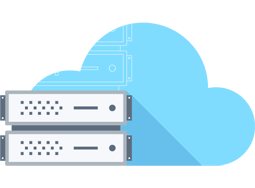 Our VPS are fully scalable and customisable allowing you to re-configure CPU, OS, Disk Space and RAM at anytime. Our VPS servers allow you to take full control with full root access as standard. No setup costs or long term contracts, you can upgrade your VPS spec anytime as your business grows. Our VPS Servers come unmanaged, however we provide both hardware and network support 24/7/365. Reach beyond just web hosting and use your VPS for files, databases, gaming, email, chat and much more. Your VPS will come online immediately, as soon as your Payment has been authorised; it will be accessible as soon as your operating system finishes installing. We pre-provision VPS to minimise your wait.